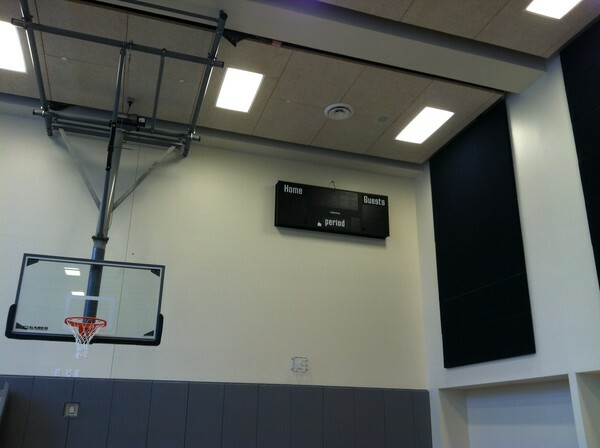 This New York City School Construction Authority gymnasium project. 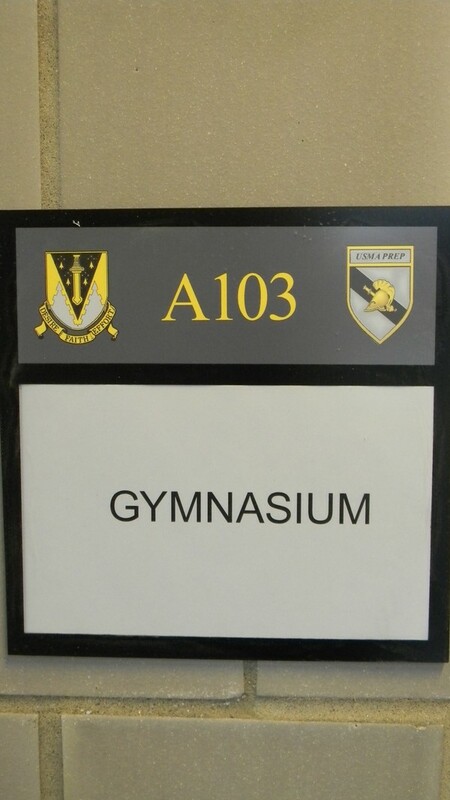 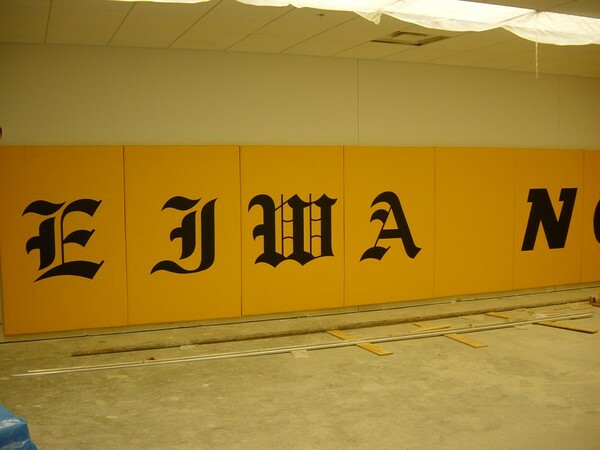 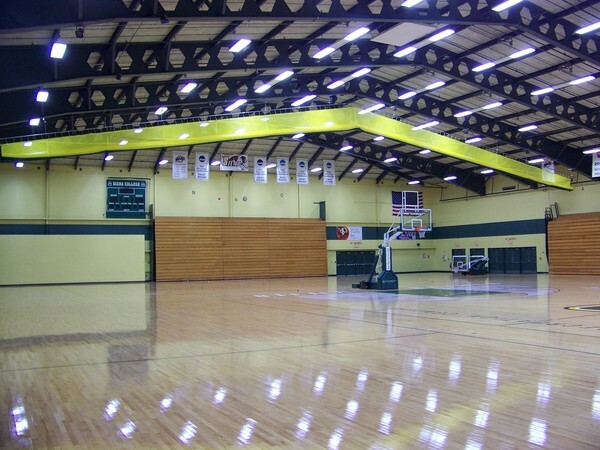 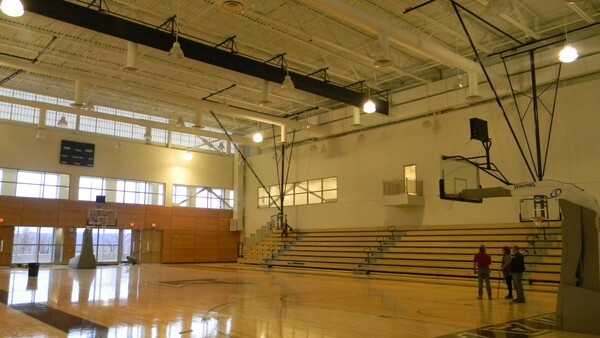 Our second project at the USMA Prep School involved the arena and performing arts center. 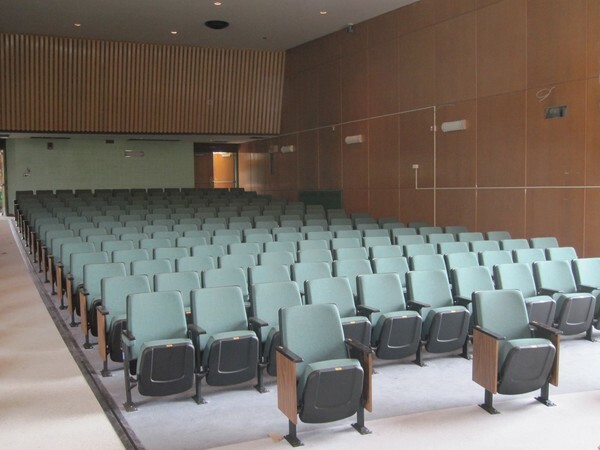 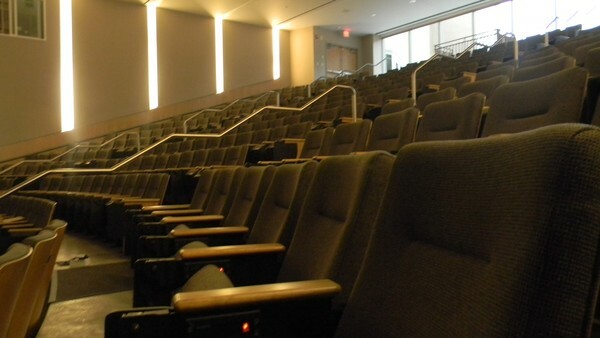 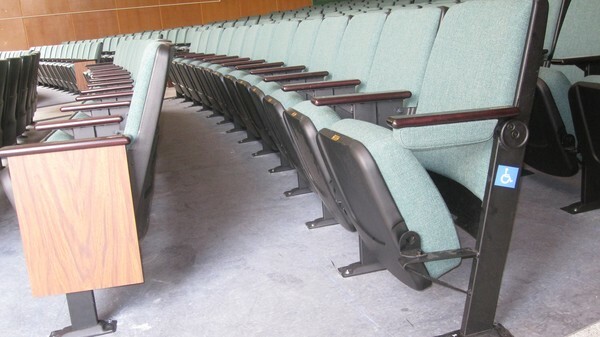 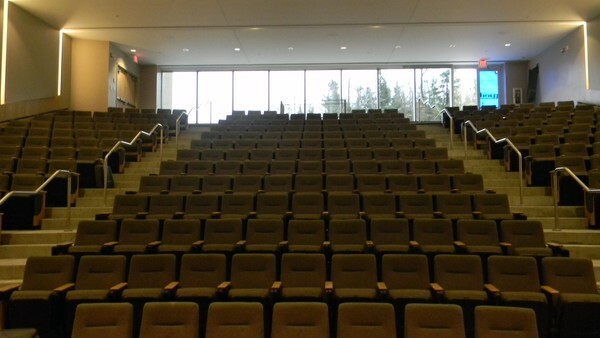 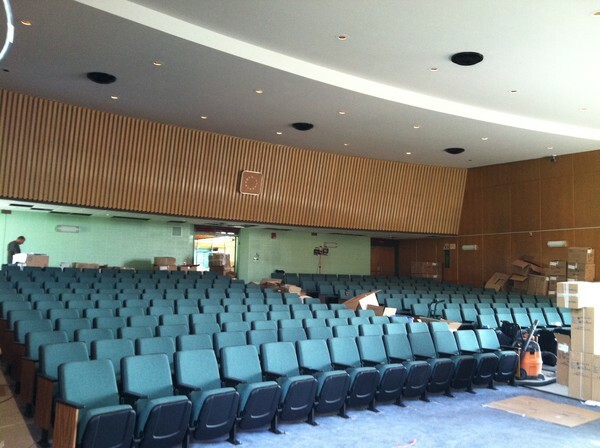 New comfortable, high quality fixed seating was installed in the performing arts center. 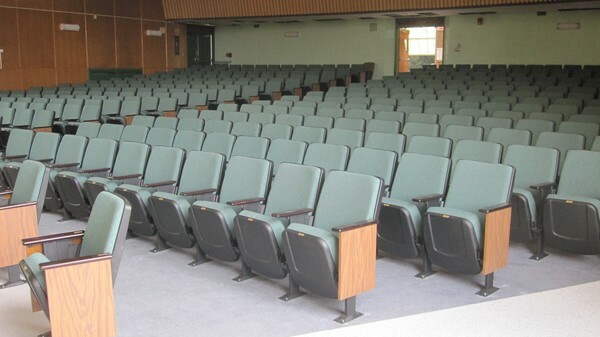 Each seat has electric power and computer tablet arms providing a wonderful learning and creative environment for the future leaders of America. 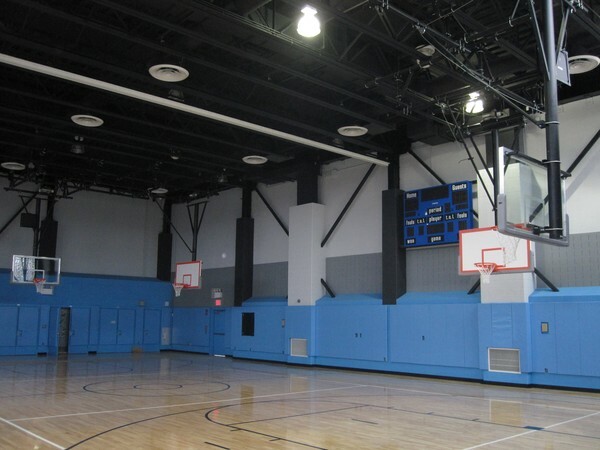 We worked with Hunter Roberts Construction Group on this gymnatorium project, furnishing gym equipment and stage curtains. 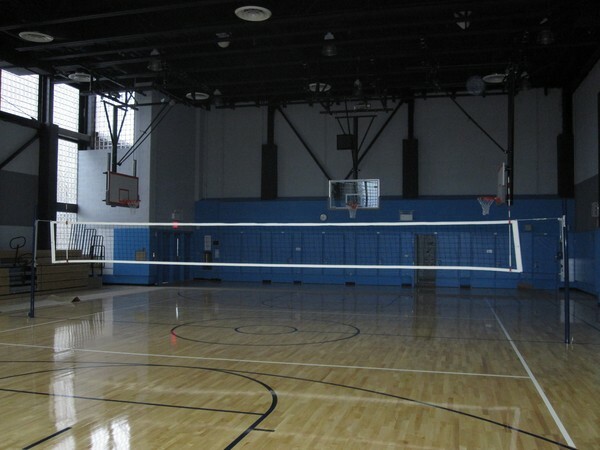 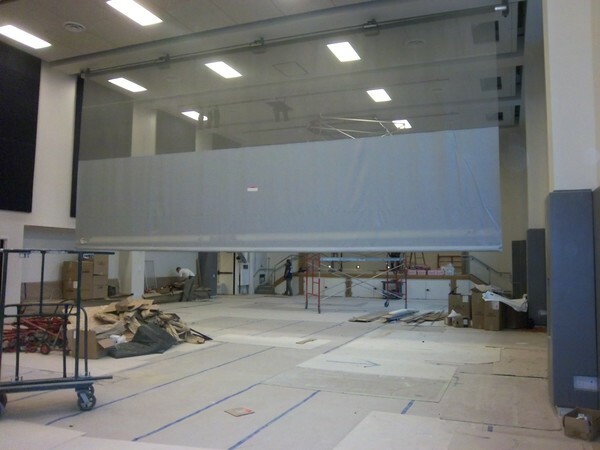 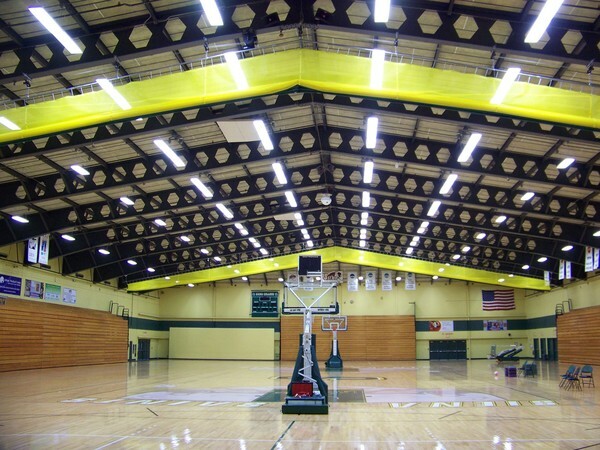 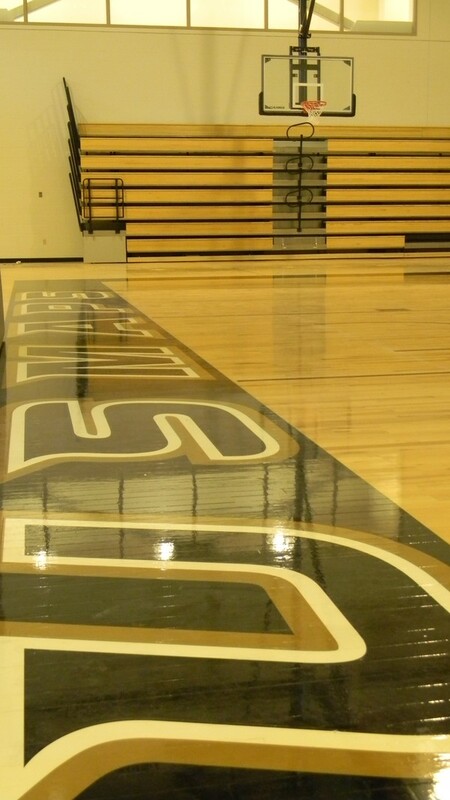 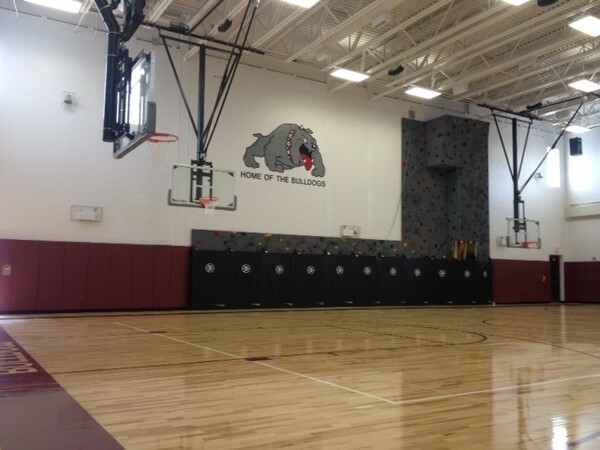 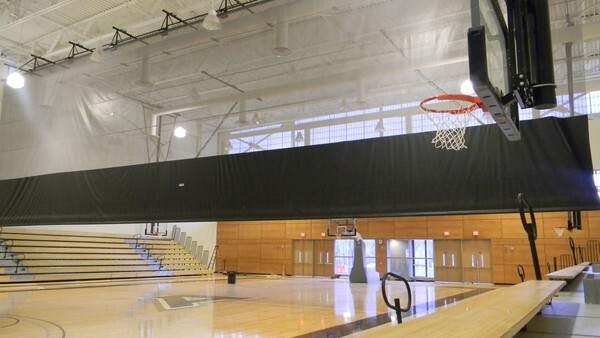 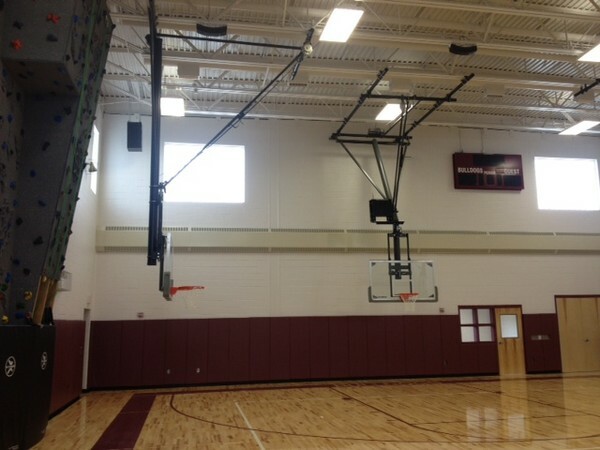 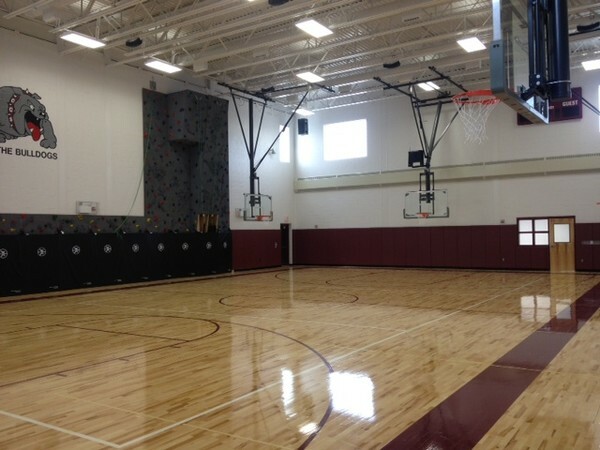 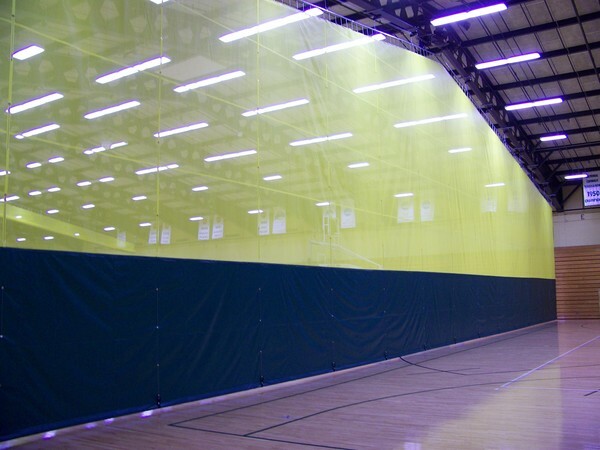 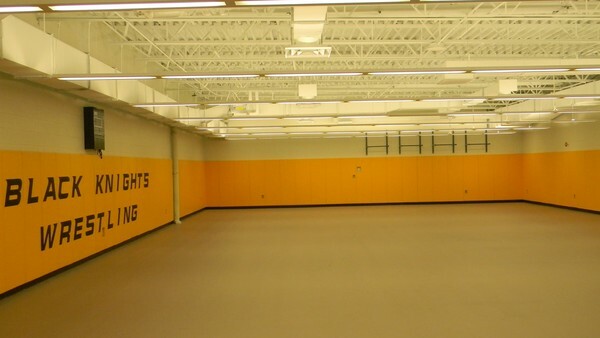 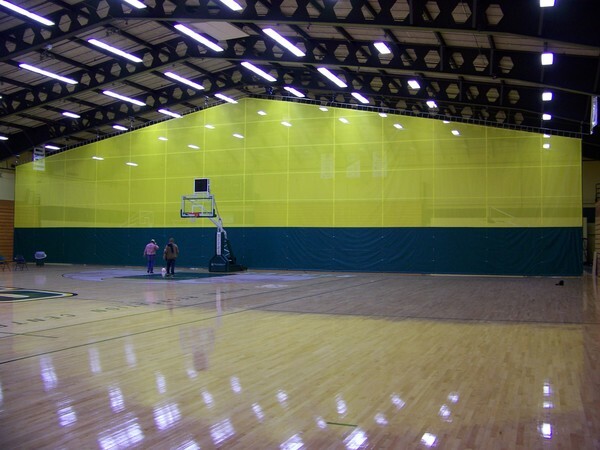 We designed and installed 132' long x 34' feet high slope fold curtains in their gymnasium. 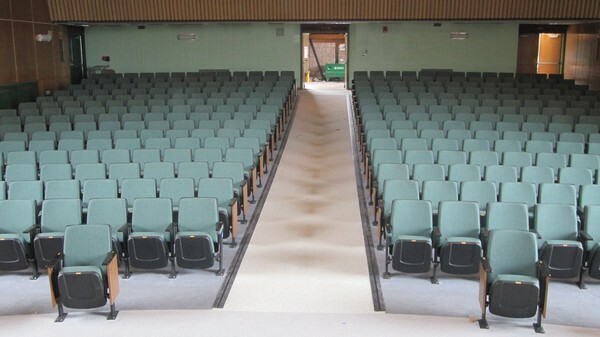 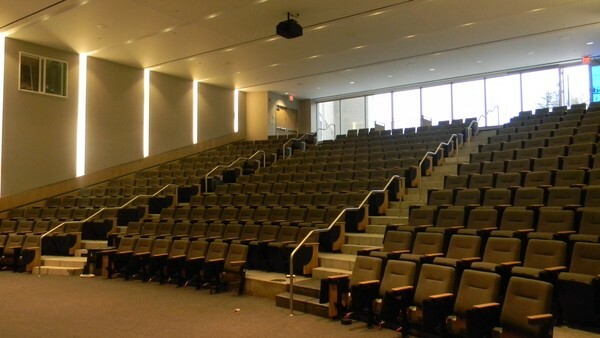 Eisenbach & Ruhnke Engineering reached out to us for 388-seat school auditorium project in which we used Producer Model seating from Seating Concepts. 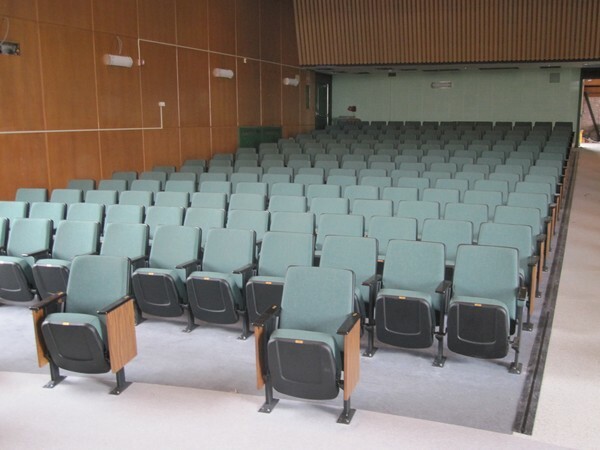 By working with professionals who have years of industry experience and pride themselves on providing unsurpassed customer service, you can avoid costly problems and enjoy peace of mind. 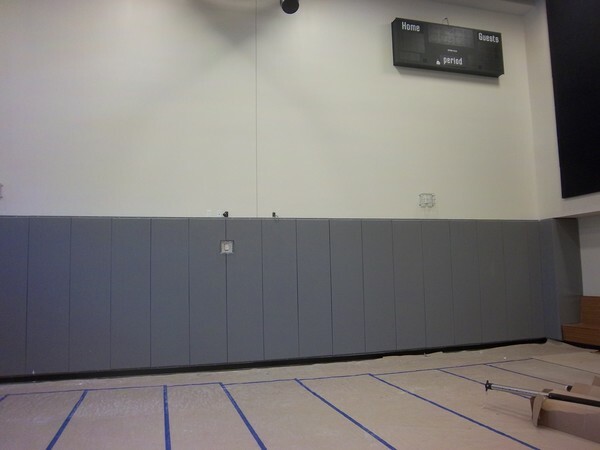 Give us a call today for a free quote. 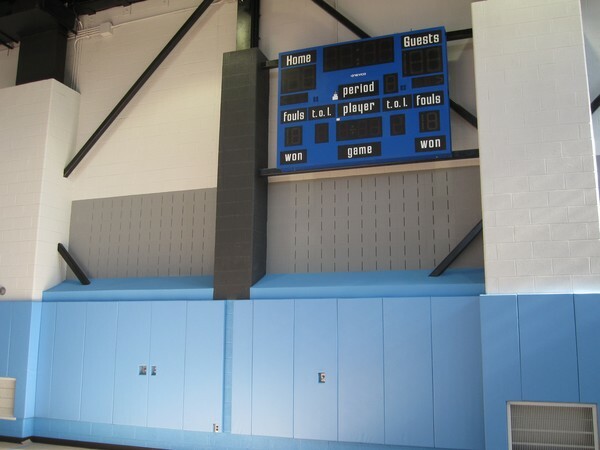 Acme Stage and Sports sells and installs seating, stage curtains and athletic equipment (basketball backstops, scoreboards, indoor volleyball systems, divider curtains, batting cages and more) for small school auditoriums and gymnasiums to large arenas throughout the NJ / NY area.